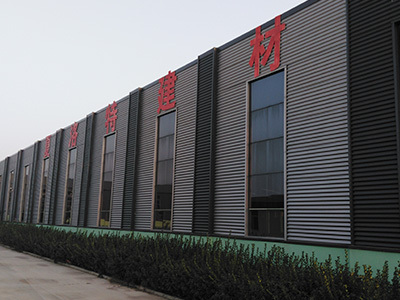 HEBEI CHARLOTTE ENTERPRISE CO., LTD. is a modern large-scale corporation in China. 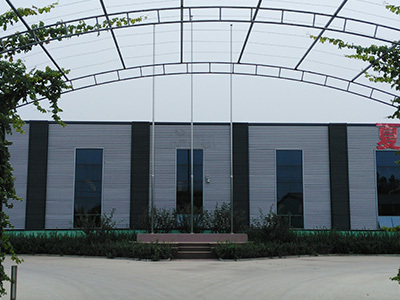 Our main products include various fly screen, retractable screen system, kit for window and door, plisse screen system, and other insect net. We can also supply sealing system for window and door, sun Awning system and other products for your homes. We have engaged in manufacturing and development that take export as purpose. Our quality management system is BSCI certified, but for that is not a form of recognition, but rather simply a confirmation. According to our professional experiences, we can provide our customers different product design, packaging design, transport planning, loading project, and help purchaser to improve efficiency.